Use coupon code FIRST19 when registering to receive $100 off the registration fee for Summer 2019. This applies to Lutherlyn’s residential week-long programs. Half week programs (Young Folks & Classic Sampler) get $50 off for FIRST-TIME campers with the code FIRST19HALF. Does not apply to Family Camp, Confirmation Camp, Day Camps, or Small Fry Days. Must be a FIRST TIME summer camper. No additional discounts may be combined with this offer. 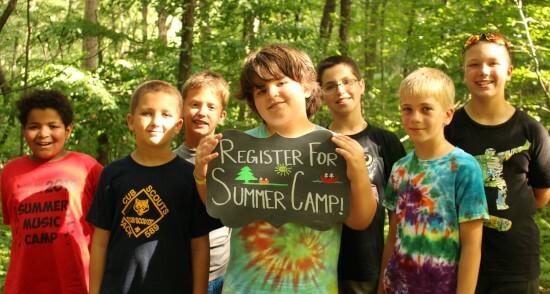 Not sure about sending your child to camp?  You can learn more about this summer's camp schedule, costs, or view frequently asked questions at lutherlyn.com/summercamp. Our staff is also happy to answer any questions you may have about our programs, the registration process, pricing, financial assistance, or any other questions you may have.